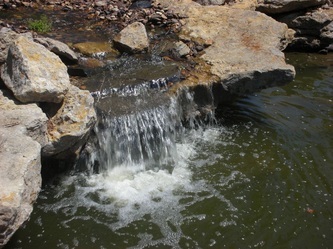 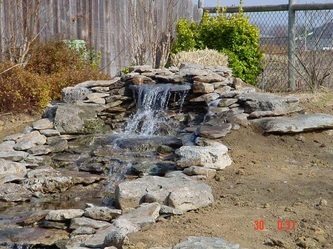 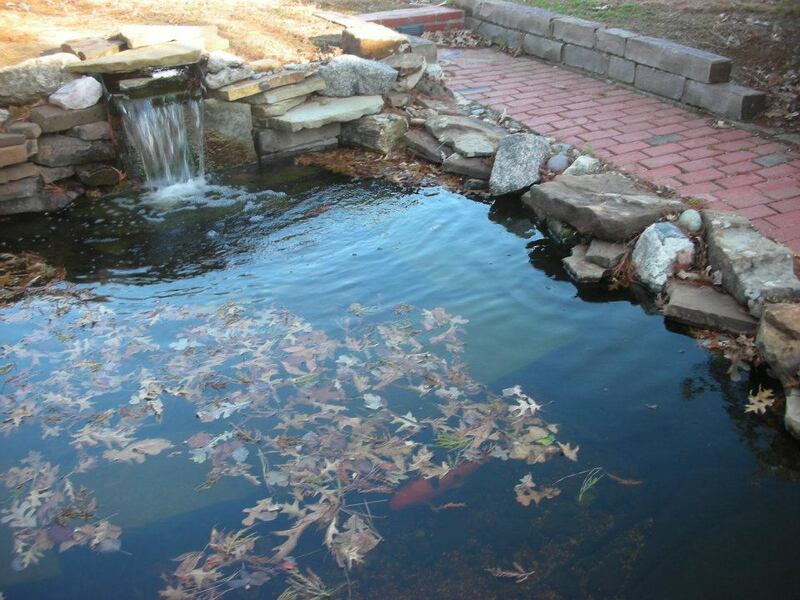 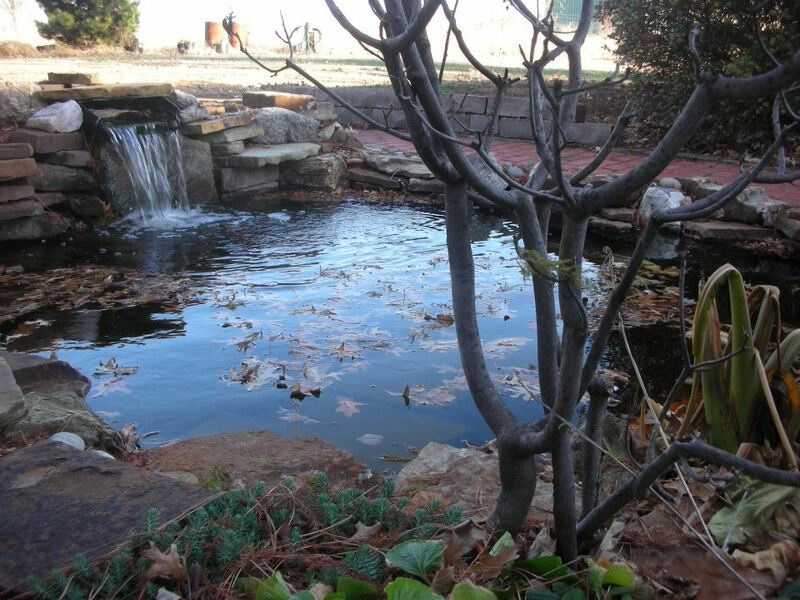 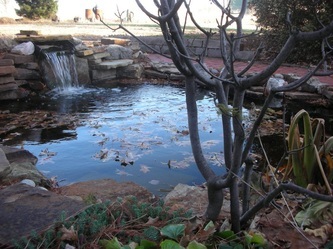 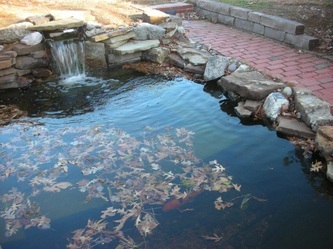 Water Features - Transforming Northeast Oklahoma one yard at a time! 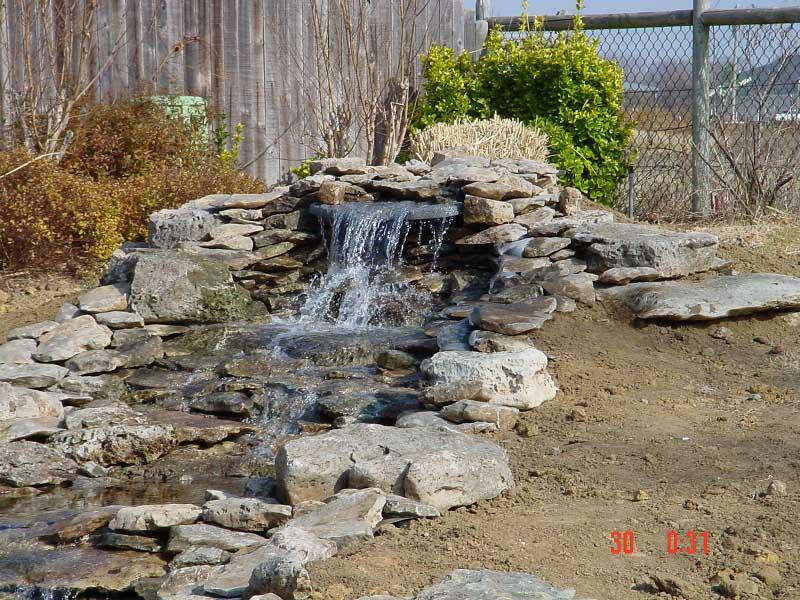 Add a water feature to your yard. 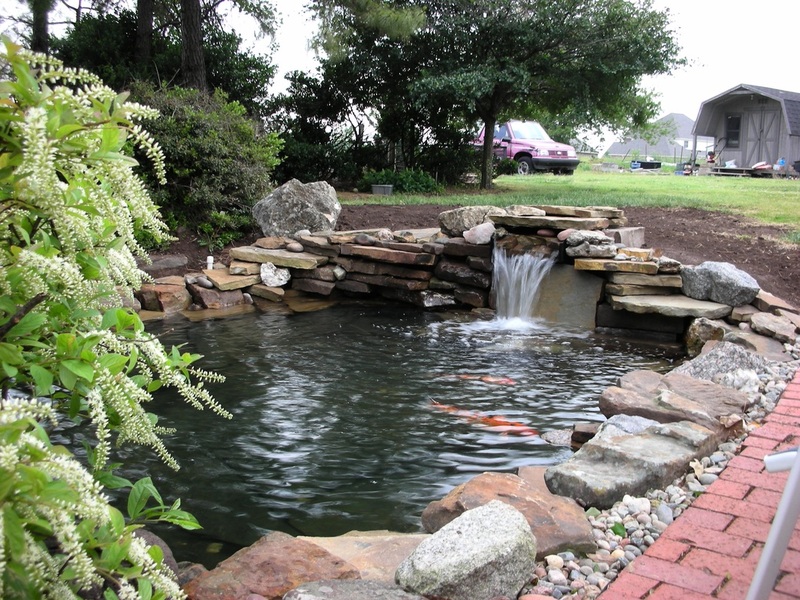 Enjoy the calming effects of the sight and sound of flowing water, the brilliant colors of outdoor fish and the uniqueness of a design to fit your setting. 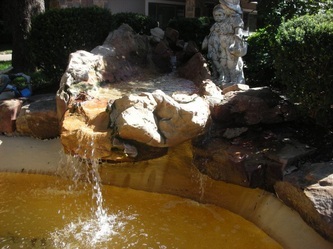 Professional design of new systems - Renovation & repair of existing systems.